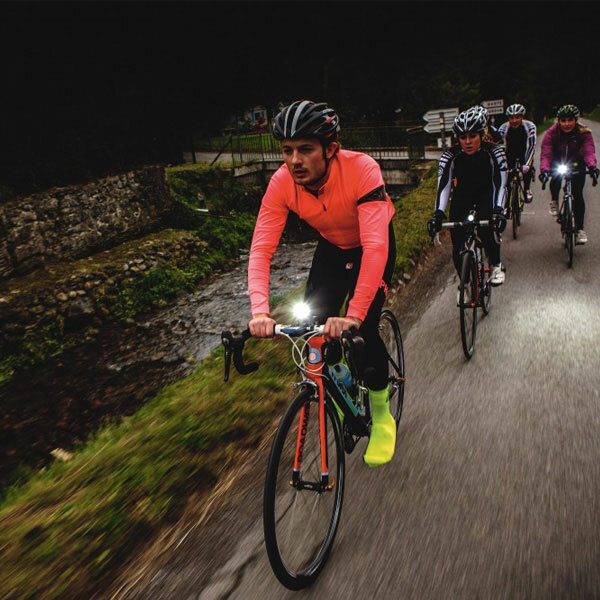 Cycling is a great exercise, but don’t just ride hard, and be sure you have all the equipment you need. 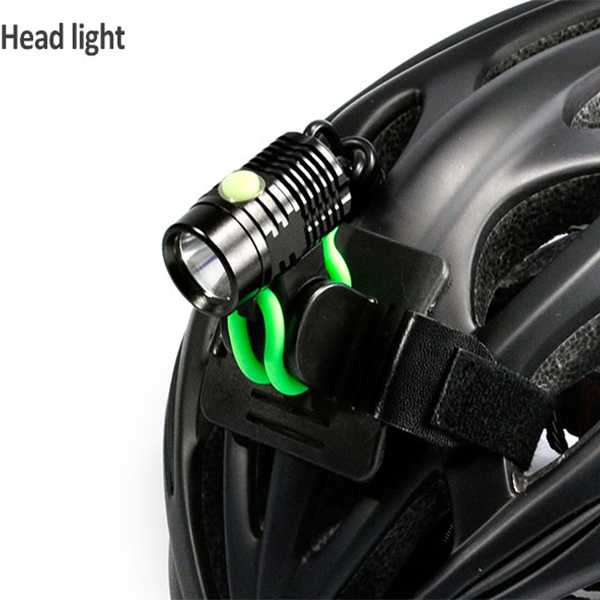 Several cycling equipment necessary to ride no riding experience must see. 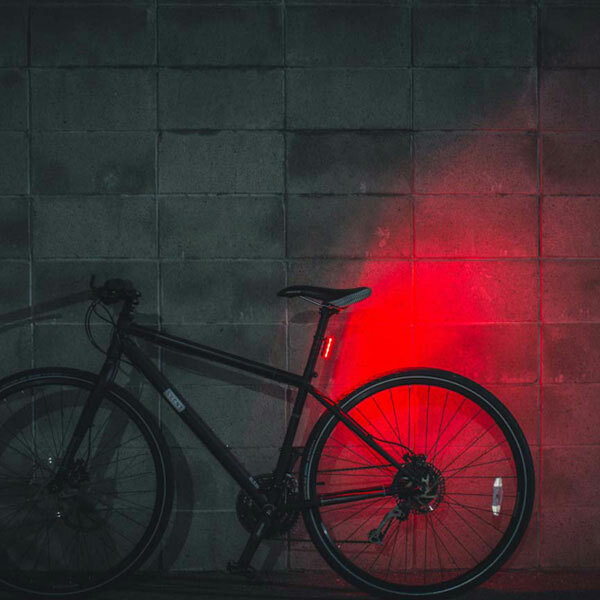 This bicycle tail lights (red or white), LED light source, that is with button batteries to power supply, two work modes: constant light, flashing, continuous alternate use of two modes of batteries can probably insist on four days or so, with 180 ° visibility, night ride side can also play a role in warning role in the process, the attention of a wider range. 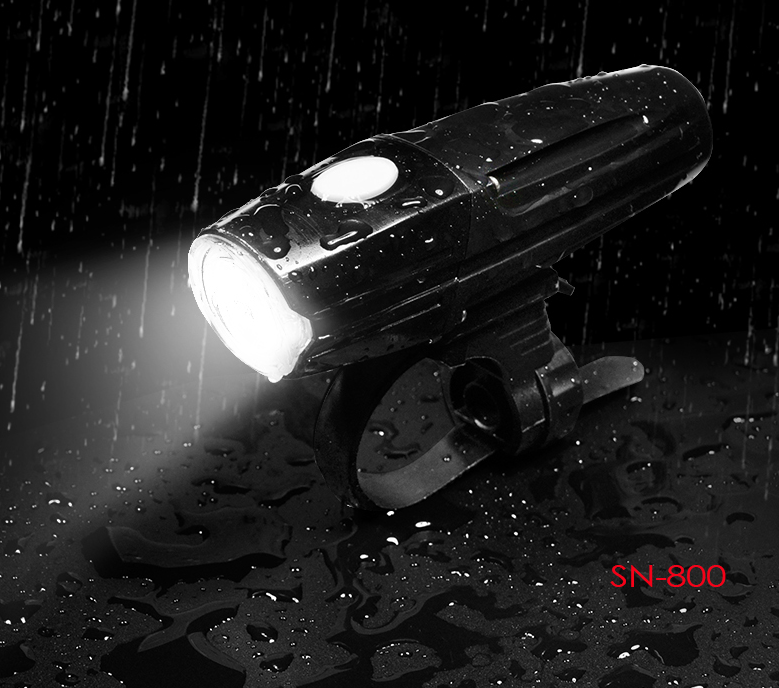 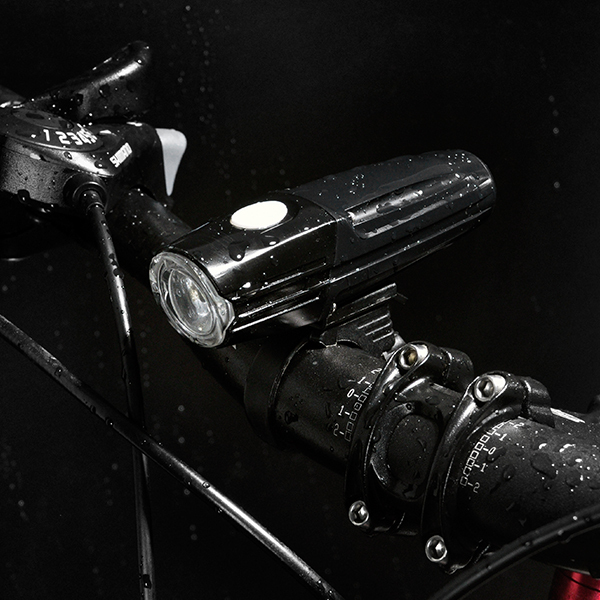 SG-BU80 is 500 lumen, very suitable for commuter even mountain bike, and the body material is aluminium alloy, button with power indicator as well. 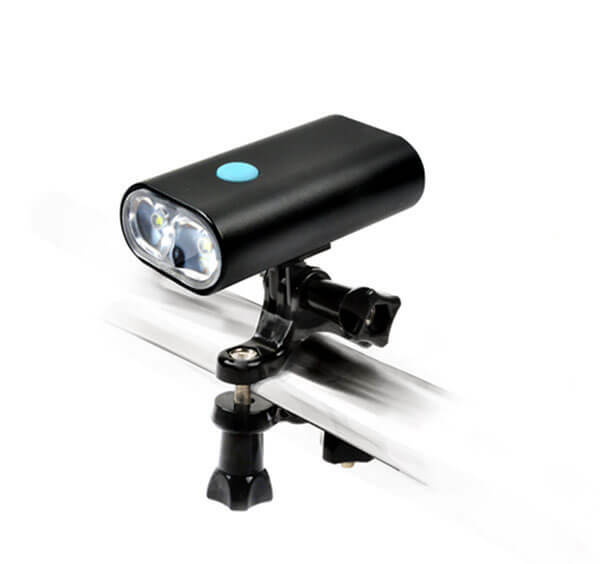 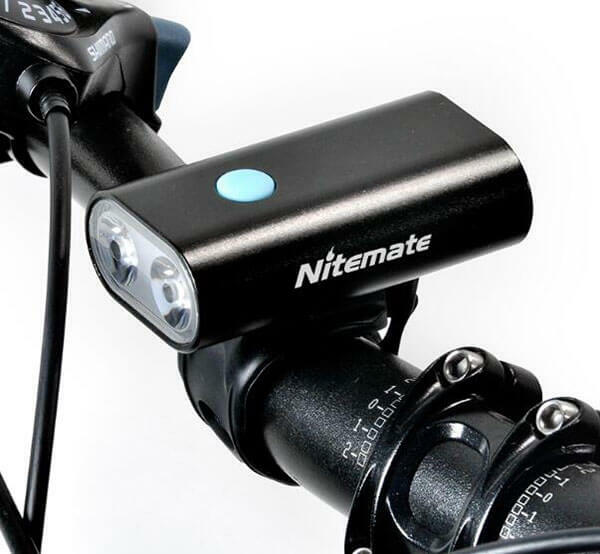 Beautiful appearance, USB rechargeable can be used as front bike light, headlight or helmet light. 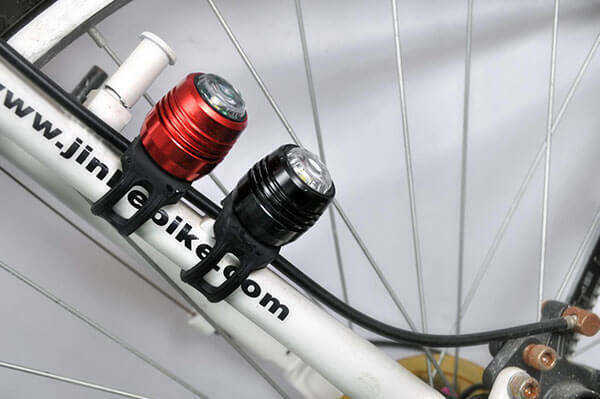 You can also choose use Gopro mount, it is really popular in cycling.